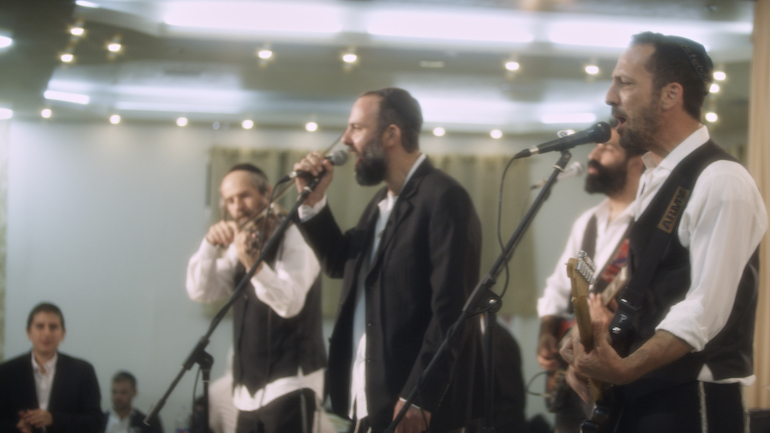 Menachem left his once-popular rock band where he was the lead singer in order to live a strictly religious life. Now, a melancholy widower with an ailing, six-year-old child, he reaches out to his former band mates, hoping that a reunion tour will fund much-needed medical treatments for his daughter. Reconnecting to his secular past exposes old wounds, paving the road for Menachem’s own redemption. A powerful spiritual journey with finely textured acting.